I opened this firm in February 2009. I took my years of experience working for other law firms and decided to venture out on our own. My goal is to provide quality legal service and advice to each and every client. I focus my practice on the following areas of law bankruptcy, personal injury, workers compensation, immigration, and DUI. Legal situations can be one of the most stressful situations you will ever face. Often, when clients come into my office, they feel like they're at the end of their rope with nowhere to turn. Legal decisions are tough decisions to make so we don't want anyone to feel they need to make them alone. My Office focuses on each client individually, giving them the attention they deserve. Each client's situation is unique and deserves a personal approach. We take pride in keeping in close communication with each and every client. Bankruptcy Chapter 7 $799 plus court filing fee of $306. Personal Injury 33% of gross recovery prior to lawsuit being filed, 40% after lawsuit is filed. Workers Compensation 15% of gross recovery. Immigration Attorney in Murrieta In the last few years, the political climate has actually produced a backlash against immigration, with ever even more intricate guidelines governing legal admission to and naturalization in the United States. Our Murrieta immigration office provides advanced, seasoned immigration and naturalization representation and counsel for individuals looking for U.S. Citizenship or just needing legal approval to live and work in the U.S. Murrieta Immigration Attorney Murrieta Immigration Attorney The Law Offices of Kevin Cortright is a complete legal service immigration law firm located in Murrieta, Riverside County, California that offers free appointments to discuss your immigration needs. Our immigration staff and attorney represents individuals, and small companies, in all aspects connected to U.S. Immigration. Including; Immigration Law. Nonimmigrant Visa. Permit. Family Immigration. PERM. Adjustment of Status. I-601 (Illegal Presence) Waivers. Deferred Action for DREAMers. Work Immigration. Asylum. Related Immigration Matters. Appeals. Naturalization. and more ... If you require the aid of an immigration attorney for your visa, permit, citizenship, deportation or other case ask for a complimentary consultation, our polite staff talks English and Spanish. What distinguishes our immigration lawyers from lots of other firms is our personalized attention to solving our customers' issues. We aim to supply each customer with successful results by thinking about all suitable and creative choices. 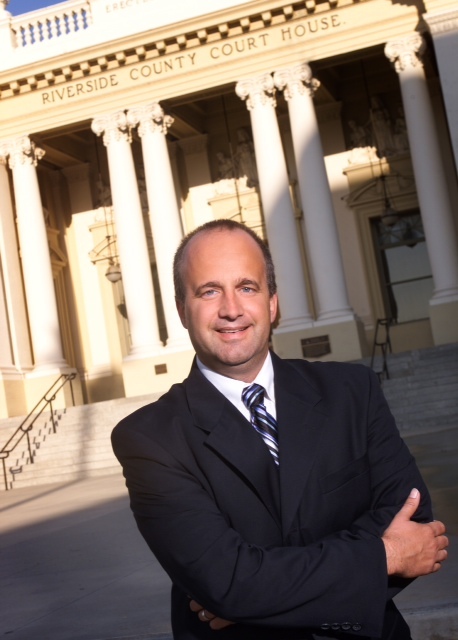 How Can a Murrieta Immigration Lawyer Help You? Evaluate the facts of your case thoroughly. Describe all the options for which you may be qualified. Suggest the best methods for you to get legal status. Prepare and send your applications correctly. Stay present on the brand-new laws that affect you. Avoid hold-ups and issues with your case whenever possible. Go over the status of your case with you. Promote you in discussions with the Division of Homeland Security or represent you in court. File needed appeals and waivers. Make use of the system to your benefit due to the fact that he or she has the experience to do so. It is hard seeing people struggle with legal issues, whether it be a personal injury, work injury, financial issue, DUI, or immigration issue. 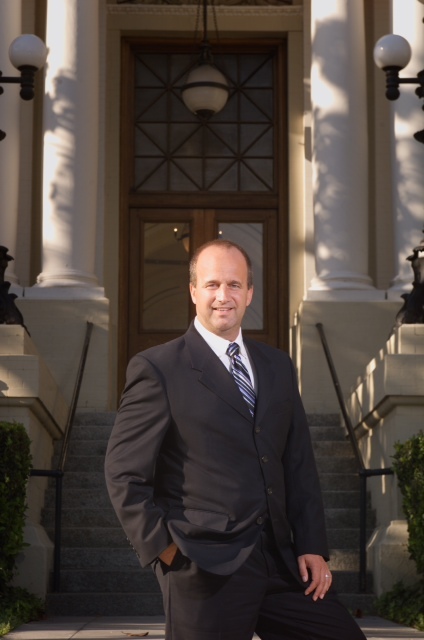 As such at the Law Offices of Kevin Cortright we are focused on solving clients legal issues. We take the time to help develop a plan of attack specific to each individuals legal needs. One on One attention and a well thought out plan can resolve most legal issues facing clients. I believe clients should always educate themselves by reading articles on the web regarding their legal issues. The more informed my clients are the more meaningful discussions we can have regarding their legal issues. I previously worked for a firm as the Senior Law Clerk and eventually became the Managing Partner. The firm practiced almost exclusively bankruptcy and personal injury. Prior to that, I worked for 21st Century insurance defense. My experience working for an insurance defense firm makes me a better lawyer. Working in that type of environment taught me to be very organized and disciplined in my approach to practicing the law. My strength is my ability to listen to a client's situation and develop a solid plan to address their individual situation. Fishing and enjoying the outdoors with my family.